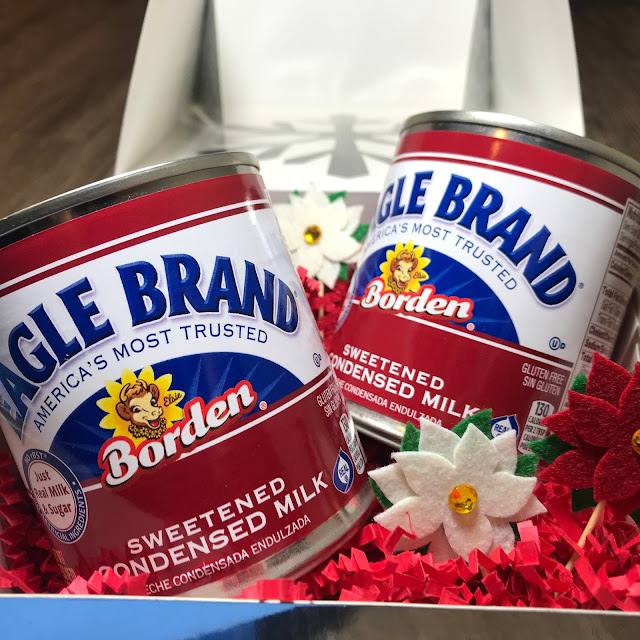 This post is sponsored by Eagle brand condensed milk. 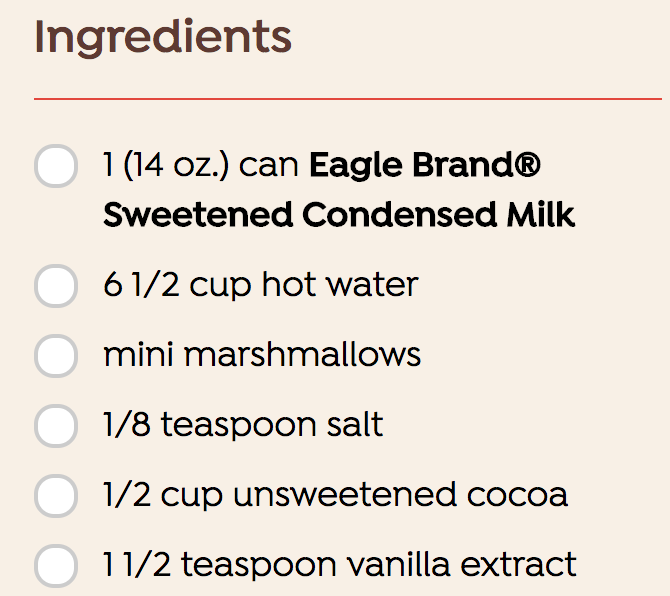 I have a sweet tooth, so having condensed milk on hand is a typical thing. You can use it for many baked goods including cheesecake, fudge and flan... but you can also use it to make a sweet beverage. 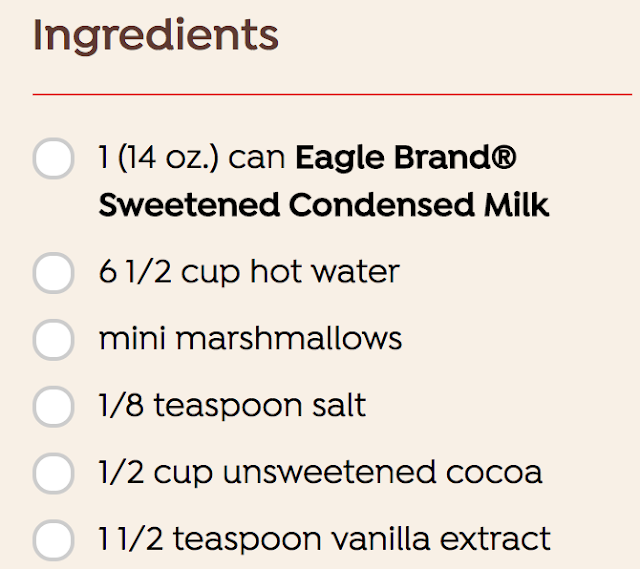 All you need is 6 ingredients to try Eagle Brands version of condensed milk hot chocolate! Im wearing my sipping tea hat, but today, I'm sipping hot cocoa. In summer I might try the horchata mix, so we might come back to eagle brand. How are you staying warm this winter? Here in Portland the colder days are still on the horizon. Thankfully I will be in Houston but the cold will be here when I get back. My saving grace on most days is my electric blanket. I do love furry sock, but a cup of hot cocoa is my go to. Very often if I bundle up too good, I JUST FALL ASLEEP. So embarrassing!